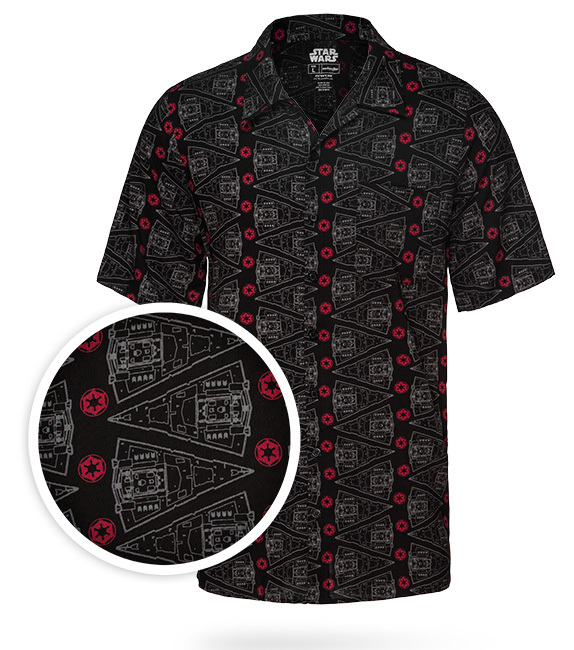 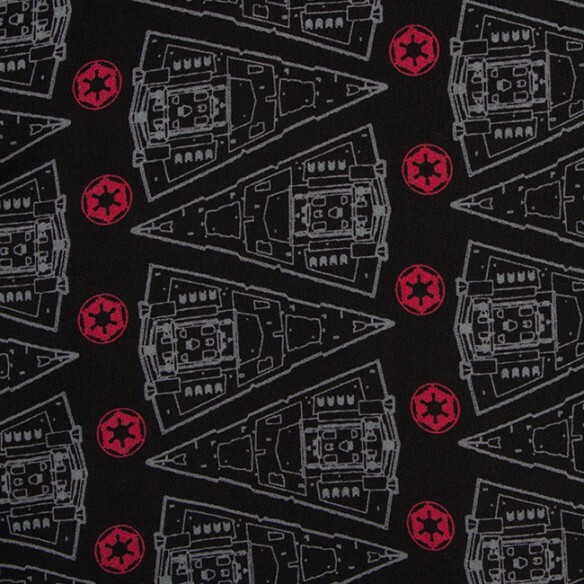 The Star Wars Empire’s Reign Hawaiian Shirt is covered with Imperial Star Destroyers and Imperial Crests. 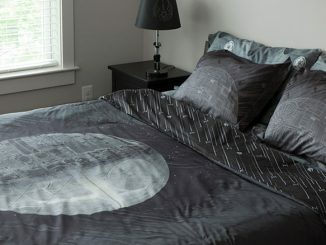 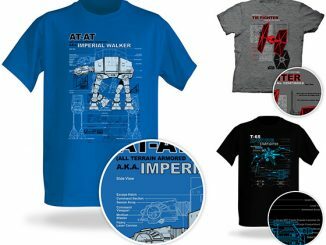 It’s the perfect shirt for fans of the Evil Empire. 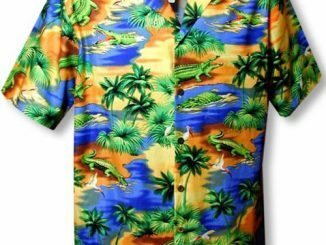 Who needs palm trees and surfers on their shirt? 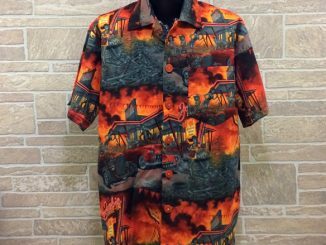 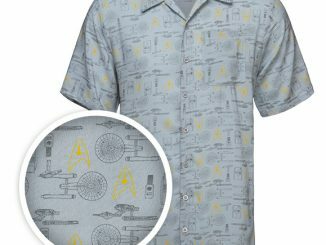 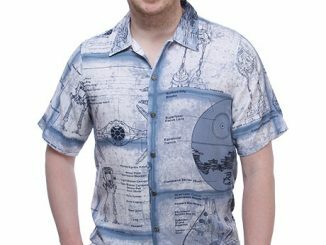 This is a geeky Hawaiian shirt that you will love. 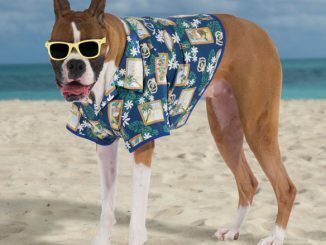 Surf’s up – web surfing that is. 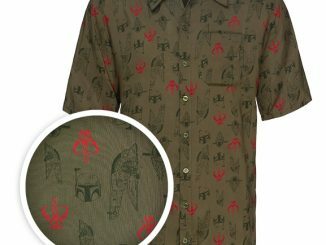 These two Hawaiian inspired computer mice is deigned by Pat Says Now – a Swiss manufacturer of individual computer mice.